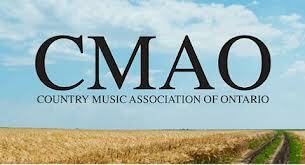 We’re off to the CMAO Awards tonight in Markham, Ontario! Follow our twitter feed for live on-location updates! This entry was posted in Country Music News and tagged cmao awards, patrice whiffen by countrymusicjunkies. Bookmark the permalink.